SN100C‚® is a lead-free solder alloy developed by Nihon Superior in Japan. SN100C‚® offers user-friendly properties and has been proven in commercial production since 1999. The addition of nickel improves the wetting and flow properties of the cost effective tin-copper eutectic. 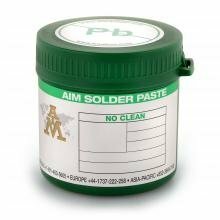 This makes it possible to achieve excellent results in wave soldering at process temperatures comparable to the tin-lead solder it replaces. Performance in wave soldering at least matches that of more expensive silver-containing alloys and the resulting joints are smoother and brighter. 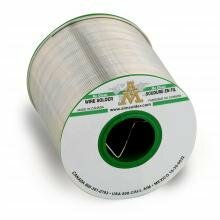 SN100C‚® is available in bar, solid and cored wire, and solder paste.